Did you know that learning a new language could actually make you smarter? Scientific research into language learning suggests that when you tackle a new language, it causes brain growth. If you want to take advantage of increased brain power, you’ll no doubt be wondering what language to learn. If you’re seriously undecided, know that Japanese is a very popular choice for language learners. When delving into why that is, the reasons aren’t too surprising. During the process of learning Japanese, you will very likely learn all sorts of things about Japan itself. You’ll learn the history of the country and the differences in dialect between one region and another. 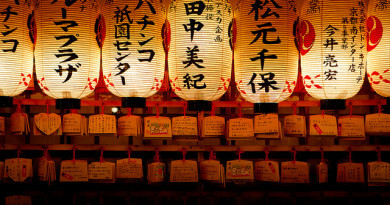 You’ll also learn to use words specific to Japanese customs and culture. This can allow you to slowly open up and learn more than you ever imagined about Japan, its people and its rich and interesting history. Although learning any new language can be difficult, you are already at a distinct advantage as a native English speaker. English is actually one of the hardest languages to learn. But any new language can be intimidating simply because it’s so differentfrom what you’re used to. However, after you start learning some Japanese characters, you’ll be surprised by how easy they are to remember with regular practice. Many people start out with the hirigana alphabet first, so consider learning these characters initially if you plan to be self-taught. As the world’s economies become increasingly global, it makes perfect sense to use language as a tool for branching out and increasing your business options. Looking to work in Japan? It would make things work more smoothly if you learned the language rather than trying to find American-owned businesses or hoping like heck that your coworkers will understand you. You will find that learning at least one other language could greatly increase your job prospects. 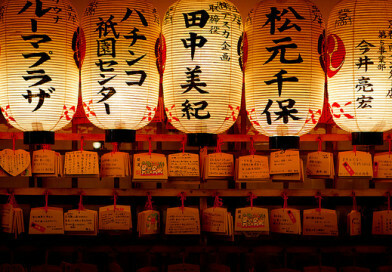 Once you begin to learn Japanese, it will amaze you how anyone could ever mistake it for Chinese, Thai or Korean. To the untrained and insensitive ear, many Asian languages may “sound alike.” However, as you begin to learn Japanese, you’ll be easily able to distinguish Japanese from Korean and Chinese. Japanese anime and television shows have become very popular in the United States. An entire generation of children grew up watching shows such as Dragon Ball Z, Sailor Moon and Naruto. However, it may come as a surprise to know exactly how much was lost in translation. This includes anything from phrases being edited to “make sense” in English, to voice actors failing to capture the correct emotion in the original show, to American sensors trying to pass off PG-13 or R subject matter as “kid-friendly.” When you’re able to understand the original content for yourself, you don’t have to worry about inadequate editing issues. For many users in the Western world, the internet is an “English-only” reality. As such, you may assume that citizens in Japan engage in online activities at the same rate as Americans. But this is HIGHLY inaccurate. Japan boasts a population that is among the world’s most internet savvy. 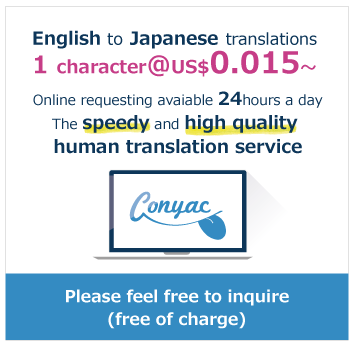 There is a simple reason why interaction between English-speaking Americans and Japanese citizens isn’t as great as it could be: Often these persons use Japanese-language sites. 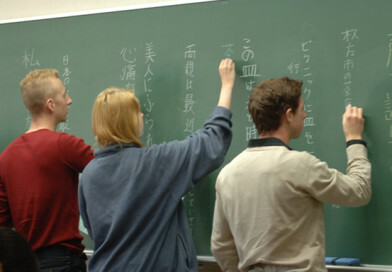 Learning Japanese will allow you to navigate these locations and find new friends to interact with. If you are a fan of Jpop (Japanese pop music), but don’t speak Japanese, you’re missing out on the complete enjoyment of the music you like. You may think it’s enough to hum along to the melody and sing any English lyrics and words found in the song. But you’ll find it’s an entirely different experience when you can truly understand the meaning and emotion behind certain songs. 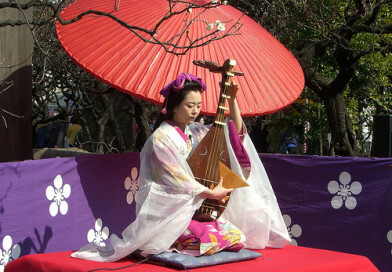 With the possible exception of Japanophiles, or persons exclusively fixated on all things Japanese, persons who learn about the Japanese language and culture may be moved to learn about other Asian countries and cultures. It’s not unusual for someone to first learn Japanese and then move on to Korean, Chinese, Vietnamese or Thai. This will allow for you to greatly expand your understanding of languages and cultures in East Asia. Even though Japanese cartoons and video games are popular in the United States, language wise, Americans often opt to take on a European language. While others boast Spanish, French or German as a second language, saying you can speak fluent Japanese will make you stand out and can allow you to offer a unique perspective as compared to your peers. Japanese schools have high standards of learning at all levels of education. If you’re interested in studying abroad, Japan would be an excellent place to do so. Of course, studying in a different country would be most beneficial if you can speak the language very well, so make sure you are comfortable with all three Japanese “alphabets” (hirigana, katakana and kanji) before undertaking this endeavor. As you can see, the reasons behind choosing to learn Japanese are varied. However, it can be a rewarding experience that helps you grow your knowledge of the world around you. Copyright © 2019 Learn Japanese Language. All rights reserved.